The St. Thomas’s students have Olympic Fever! 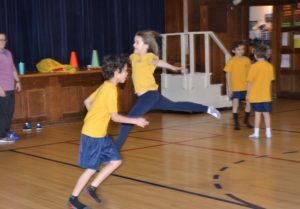 During the month of February, all grades will learn about the Winter Olympics and will study and compete in many of the Olympic games during Physical Education class. 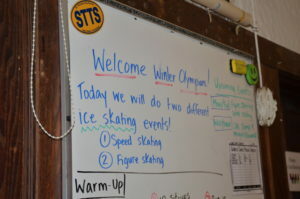 Students have already completed the Skeleton, Luge, Bobsled, Figure Skating and Speed Skating events. 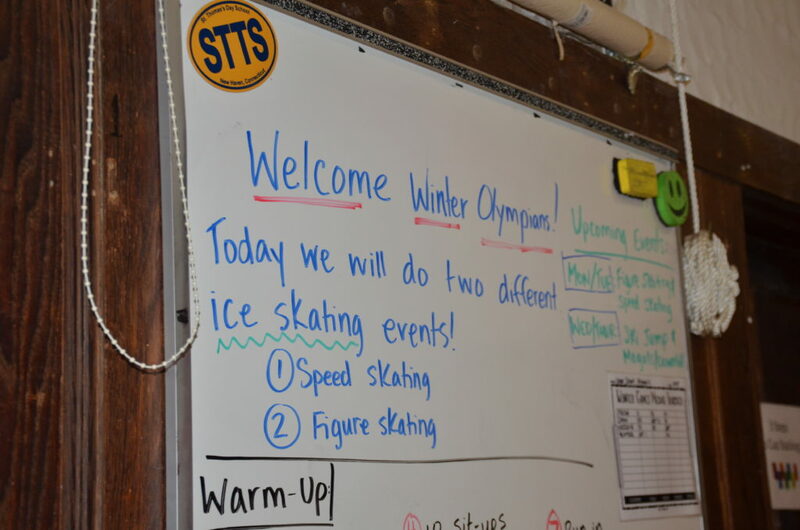 Skiing, Hockey and Curling are up next! 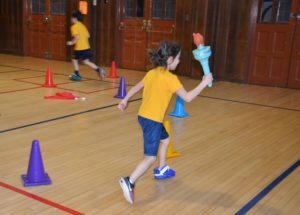 The Upper School students in grades 4-6 are taking the P.E.Olympics to the next level by competing for their team/country! The four “countries” competing in our games are Freda, Snow, Vasseur and Venter (named after the Upper School teachers) and they are made up of students from all three grades. 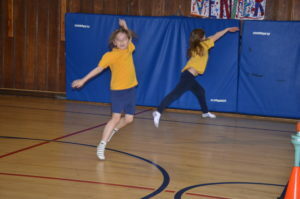 Students are competing in the events to earn medals for their country. 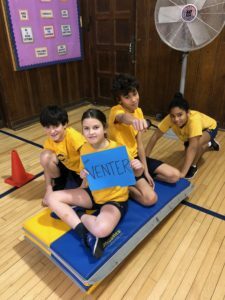 The PE Olympics promotes physical activity, healthy competition, sportsmanship and pride, and allows our students to learn about winter sports and stay tuned into current global events. 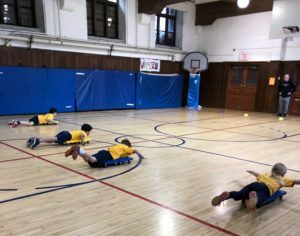 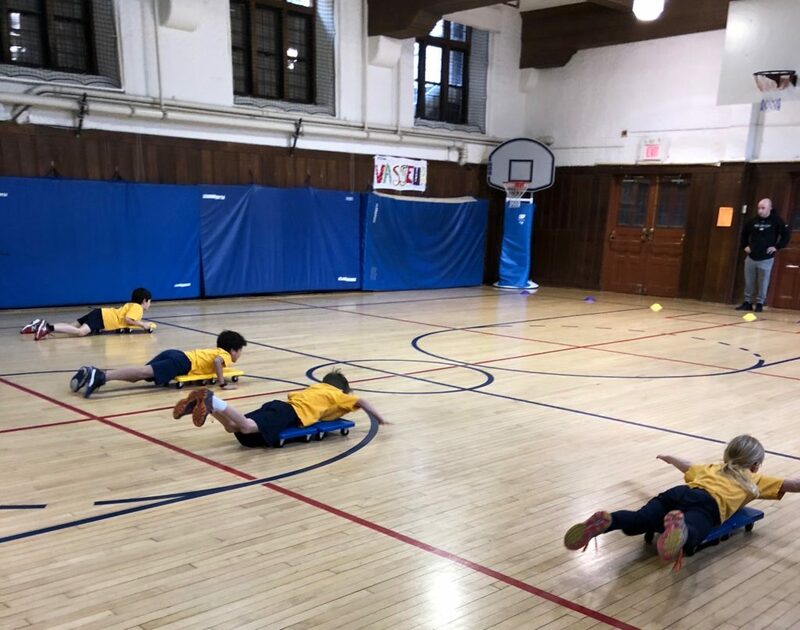 The St. Thomas’s school-wide theme of “Global Explorers” isn’t just for the typical classroom and teachers Molly DeLeone and Ryan Anderson have done a tremendous job incorporating the theme into the PE curriculum.